Economical and efficient. Comfortable ride. Well equipped as standard. 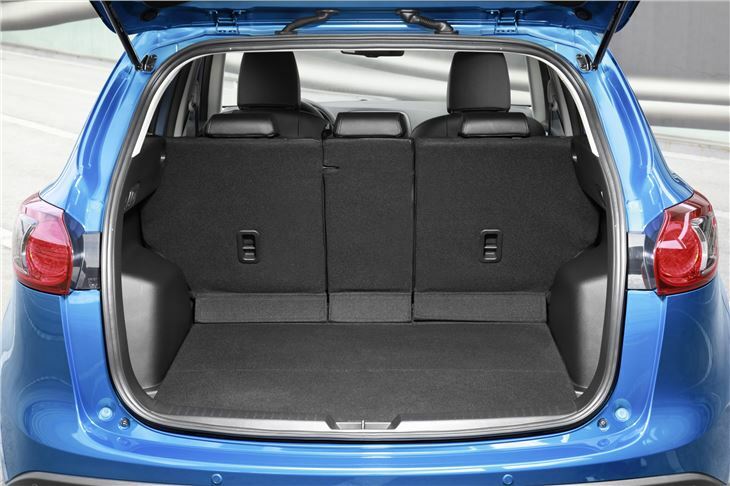 Practical and spacious yet compact. 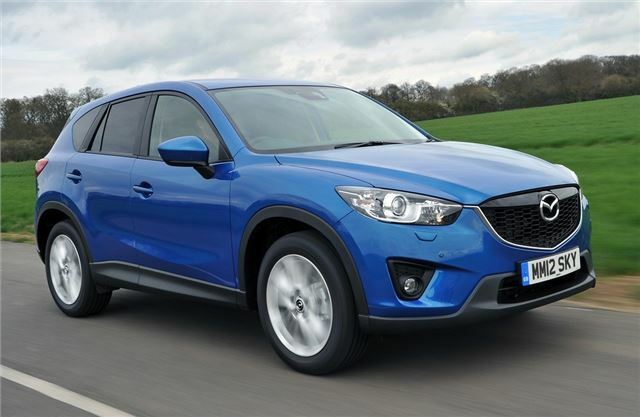 It seems that every car maker is cashing in on the success of crossover models, but Mazda’s effort, the CX-5, isn’t just an also-ran. It manages to deliver everything that’s good about owning a full-sized SUV but in a package that’s well-styled, comfortable, easy to live with and cheap to run. 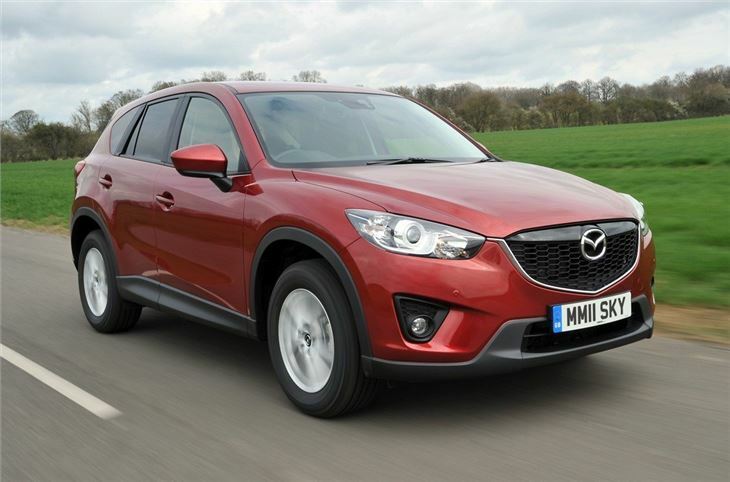 It’s reasonably priced, too and so makes a good buy for those who want a sensible all-rounder. Part of the appeal of the CX-5 is its look. It’s tall, bulky and purposefully styled, with a cabin that gives the feel of a proper off-roader. 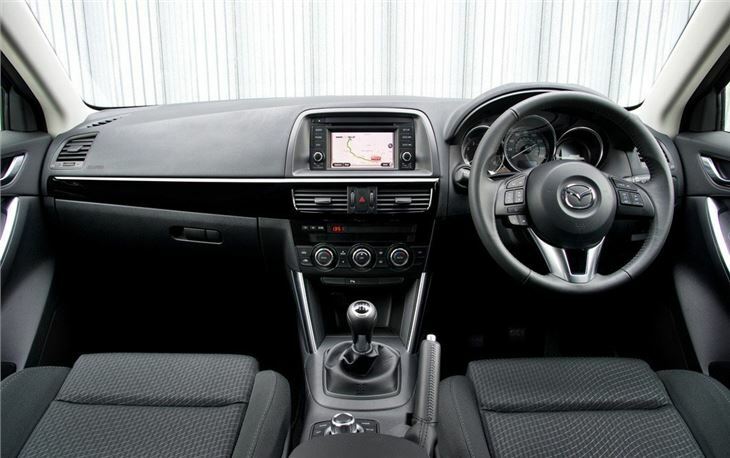 The driving position is excellent, offering long range comfort and a commanding view of the road. 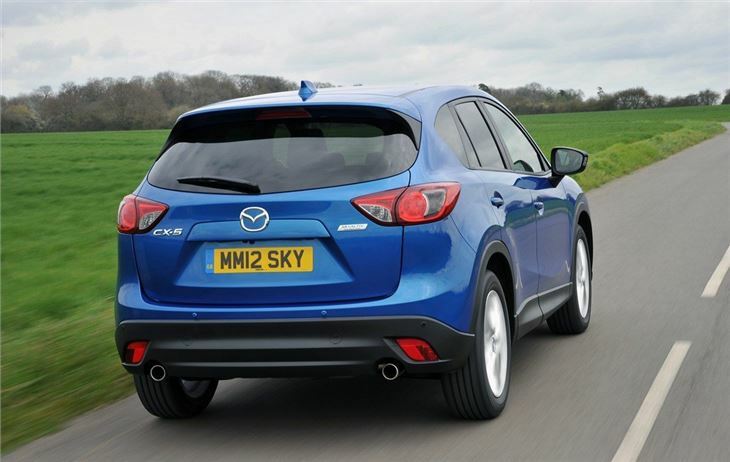 However, despite its SUV pretentions it’s not much bigger than an everyday family hatchback. It’s more practical, though – the high up cabin means getting in and out is effortless plus there’s space for five and a cavernous boot. 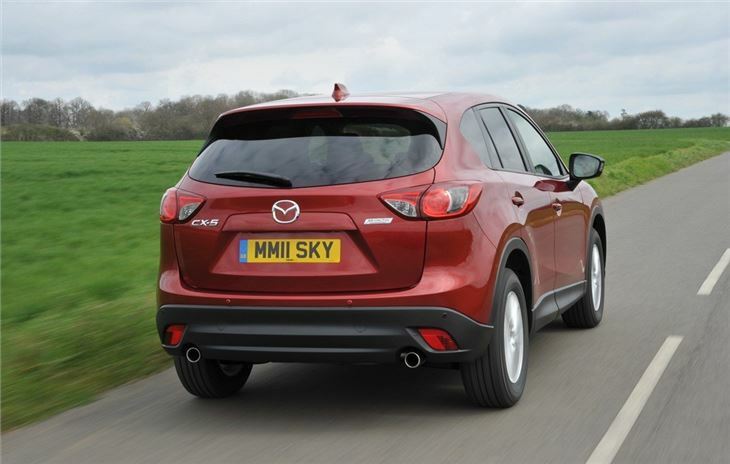 As is the norm for crossover vehicles, both two-wheel drive and all-wheel drive variants are offered and there’s a choice of 2.0-litre petrol or 2.2-litre diesel - the latter of which is available with two power outputs. Chances are that most will go for the lower-powered 150PS diesel engine – official economy is 61.4mpg and emissions are 119g/km in two-wheel drive form, making it the cleanest engine in the range. It’s also smooth and it offers useful everyday performance. Standard equipment is impressive. Even entry level models get cruise control, automatic lights and wipers, alloy wheels, dual-zone climate control and Bluetooth. Moving up to higher equipment grades gets you more luxuries, such as leather upholstery, built-in satellite navigation and xenon headlights. 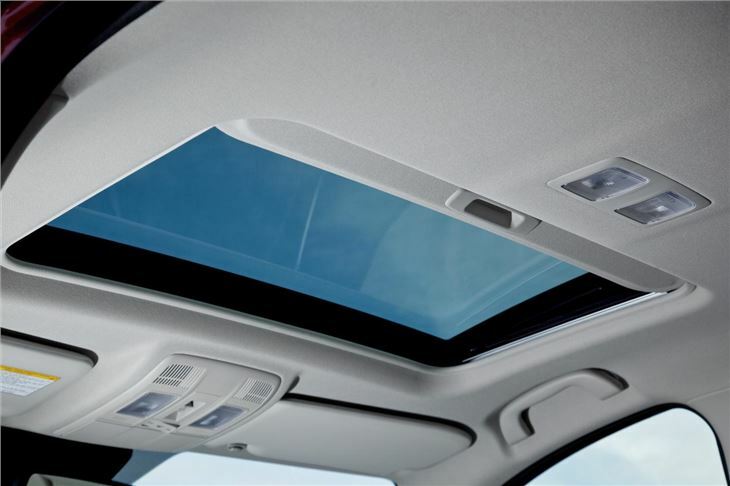 All models get active safety gear, including collision mitigating braking.